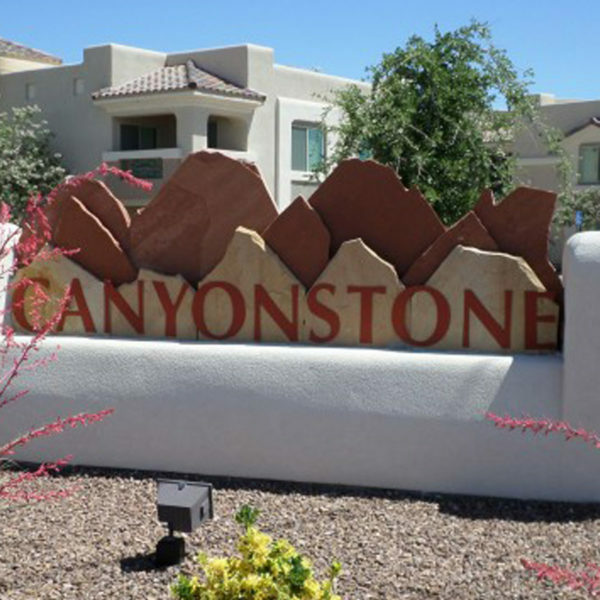 At Canyonstone Apartments in Artesia, New Mexico, each apartment home is appointed with quality options designed to make you feel right at home. The community offers spacious 1, 2, and 3-bedroom homes with many floorplan selections to choose from. The apartments come equipped with full-size washer and dryer in every unit, tile flooring, beautiful archways, and comes, as in every Hennessey Group Apartment, fully furnished and appointed.